Much like Marilyn, Actress Jane Russell is valued as a popular icon in the 50's due to her famous curves and signature pin up style. 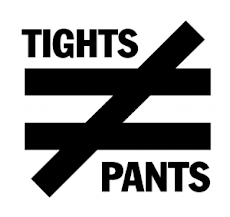 Jane was known at the time for wearing fashion-forward items which pushed the boundaries of style. 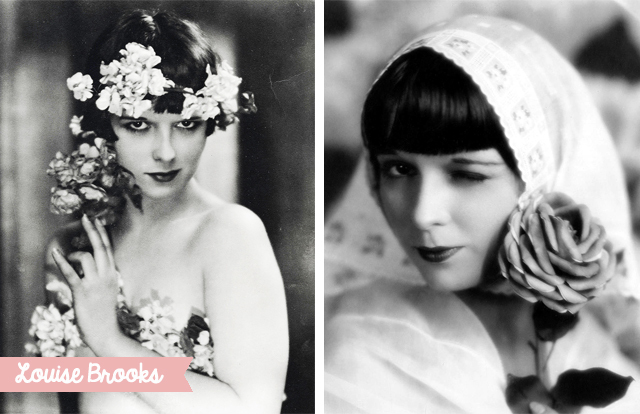 1920's model and actress Louise Brooks was a leader in the movement away from the restrictions of Edwardian fashion, rocking a daring bob haircut as well as shorter dresses and even some menswear-inspired pieces she epitomized the perfect flapper look and kicked off the trademark bob cut hairstyle. 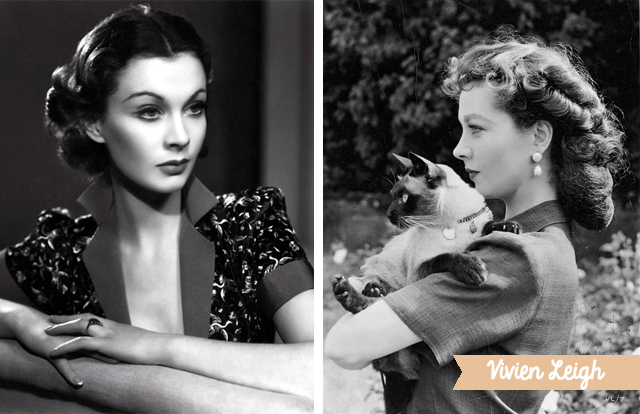 Always one to go with current trends instead of fighting against them, Vivien’s style in the 1930s was bold. Thin eyebrows, bright colors, short hair. 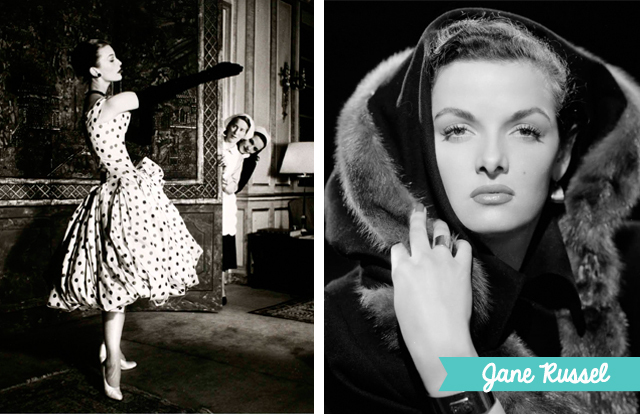 It didn’t matter whether she wore a full-length mink coat or an old jumper, she knew how to work an outfit. She had a natural air of confidence and glamour. 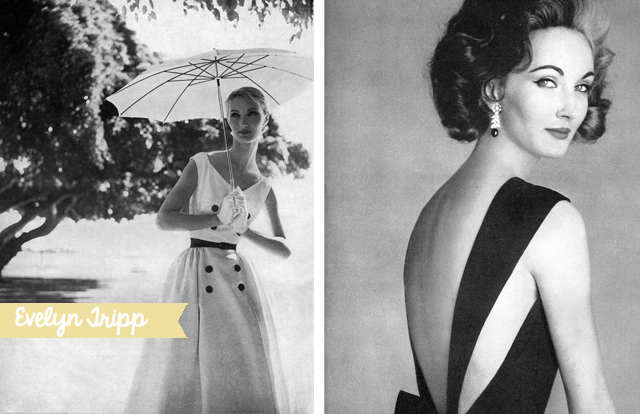 Fashion model Evelyn Tripp first appeared on the cover of Vogue in 1949 and from there went on to splash the covers of over 40 magazines throughout the 50's and 60's. 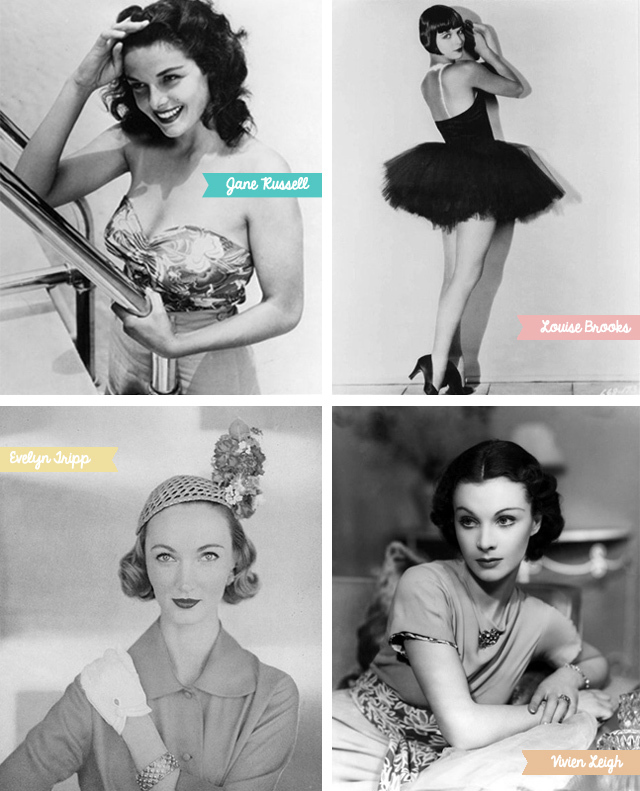 With her dramatic features, a high round forehead, prominent chin, broad cheekbones and wasp-like waist, Evelyn exemplified the postwar American fashion industry's emphasis on glamour.